Elegant pale ruby with black reflections and white rim. The bouquet is intense for a just-bottled wine, with sandalwood and berry fruit mingled with some greenish accents and pleasant spice. A lot going on and very young. On the palate it’s ample and rich, with greenish spicy — sandalwood and some greenish accents, mingled with nutmeg and hints of cardamom — berry fruit supported by clean bright greenish tannins that flow into a clean rather green tannic berry fruit finish. Quite pleasant and quite fresh, and will be perfect with red meats of the sort that are difficult to pair, for example giblets and other organ meats, or with simple grilled meats in the summer months. 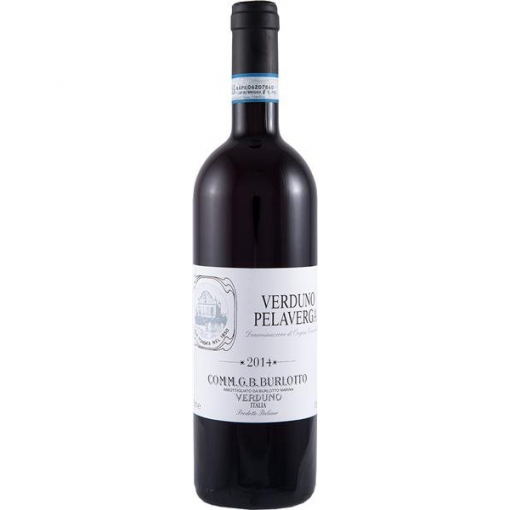 Size: 750 Quantity: 6 (per case) Color: Red SKU: 51027 Tags: Verduno	Pelaverga	DOC	.